Check if two strings are equal? Check if string contains another string? Read file line by line? The Bash (Born Again) is a Unix shell and command line language written by the Brian Fox. The Born Again shell is used by most of the Unix/Linux operating systems as there default shell. 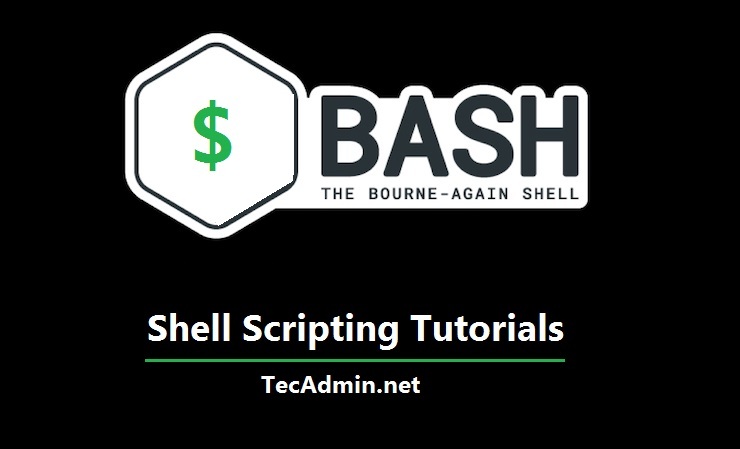 This Shell Script tutorial is written for the peoples want to learn the basics of shell script programming (Shell scripting). In this series of tutorials, you will learn about bash scripting, which is very useful for automating the daily tasks, larger tasks easier. It helps to automation of tasks like backups, disk cleanup etc.